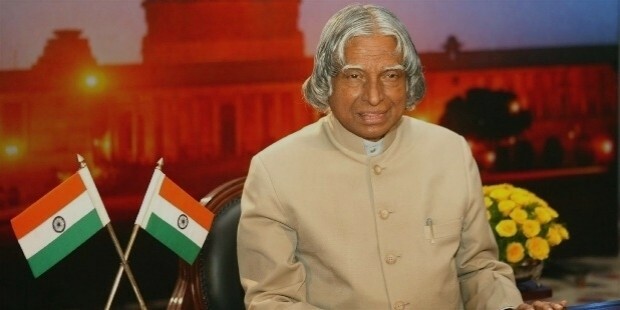 Former President of India, Avul Pakir Jainulabdeen Abdul Kalam was hailed as an Indian scientist who served the President’s term from 2002 to 2007. 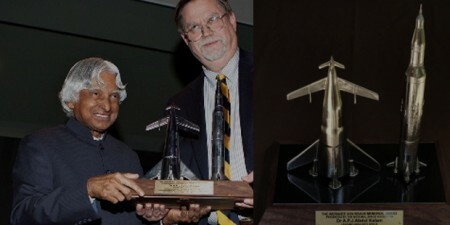 He studied aerospace engineering and physics and his last four decades were spent as an administrator of science. 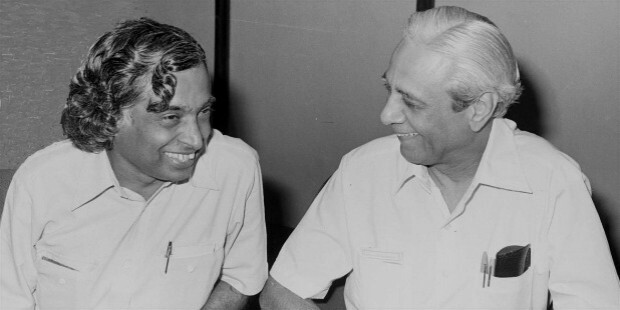 He was also hailed as the ‘Missile Man of India’ because of his tremendous effort in missile development. 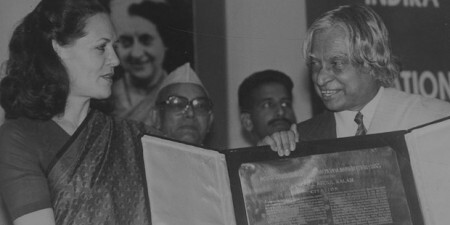 He was bestowed with many prestigious honours among which Bharat Ratna is also included. 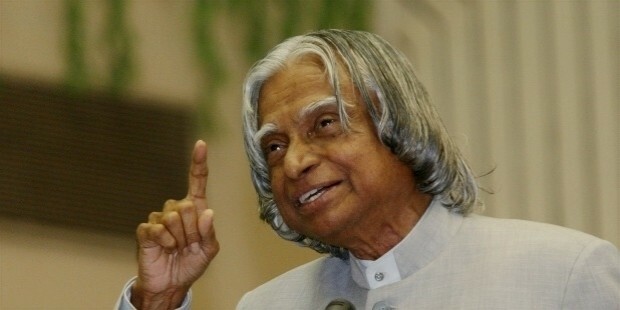 A.P.J Abdul Kalam (15th October 1931- 27 July 2015) born in Rameswaram into a Tamil Muslim family in Tamil Nadu itself. He came from a humble background where his father, a boat owner and mother, a housewife brought him up. He used to distribute newspaper after the completion of his school so that he could support his father. What he had was a yearning to learn more. He was in Ramanathapuram Schwartz Matriculation School and later he went to Saint Joseph’s College from where he became a physics graduate. 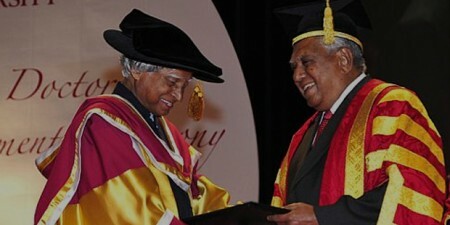 In 1955 he went to Madras to pursue his studies further in Madras. 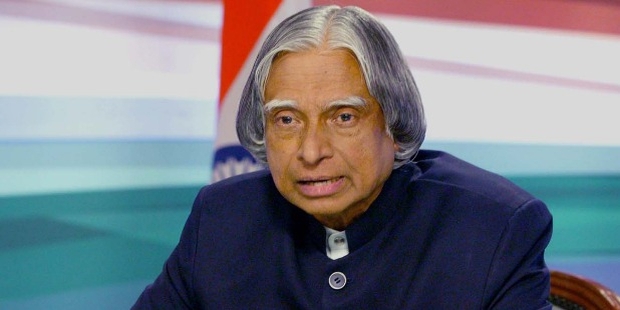 For the Indian army, A.P.J Abdul Kalam designed a mini helicopter. 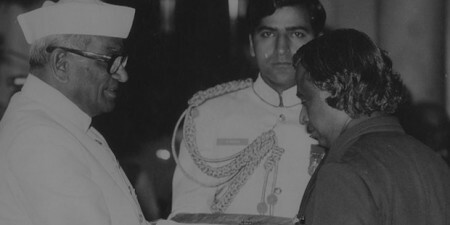 Major breakthrough came when he was transferred to ISRO catering to the project of SLV-III. Being the representative of TBRL, he acted as the representative of Smiling Buddha which was the first nuclear test to be conducted. In 1980s, his extensive research work and development brought many accolades and laurel to his name. 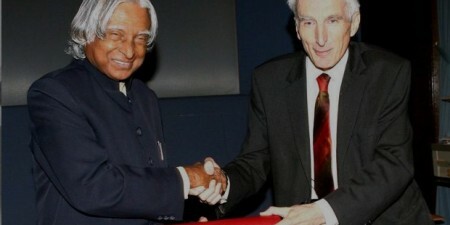 From July 1992 onwards he served as the Chief Scientific Adviser to the then Prime Minister. 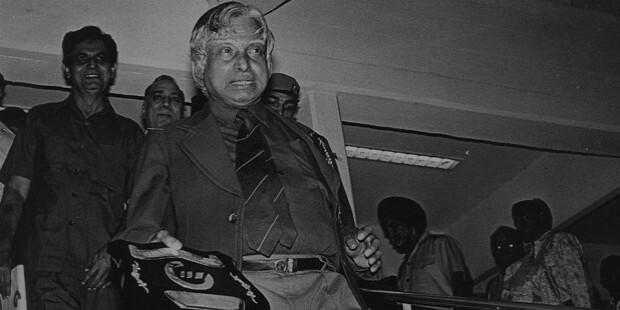 His role in the field of technological and political field is remarkable during the nuclear tests of Pokhran-II. 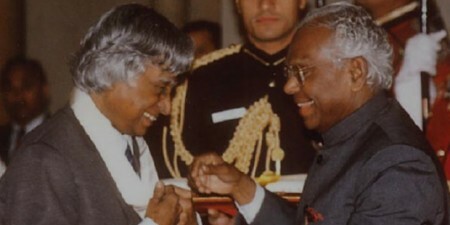 A.P.J Abdul Kalam won the election of President in 2002 by surpassing mammoth votes. His term as President was from 25 July 2002 to 25 July 2007. He was backed by the parties of National Congress and Samajwadi Party. 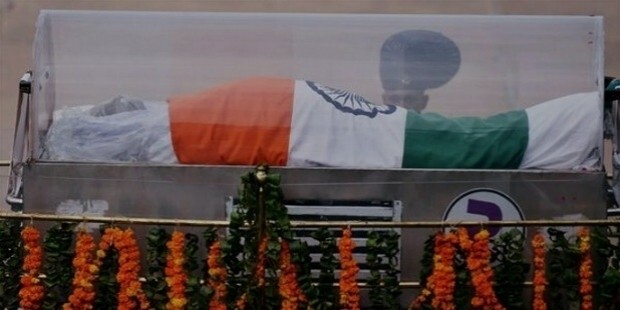 It was an easy victory for him and he became the 11th President of India. 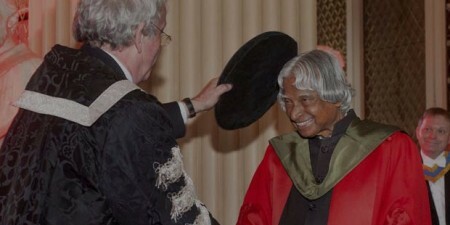 He received the highest civilian honour Bharat Ratna and the third person to do so. Occupying the seat of Rashtrapati Bhavan he was indeed the first bachelor and the first scientist as well. 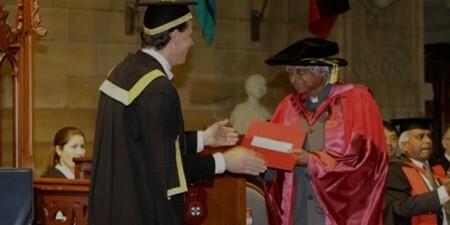 However, in 2012 he declined for the role of President for the second term. 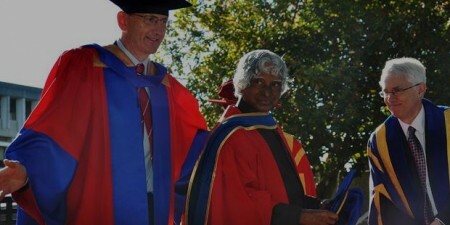 After retiring from the post of scientific adviser in 1999, his main mission was to interact with as many as 100,000 students. 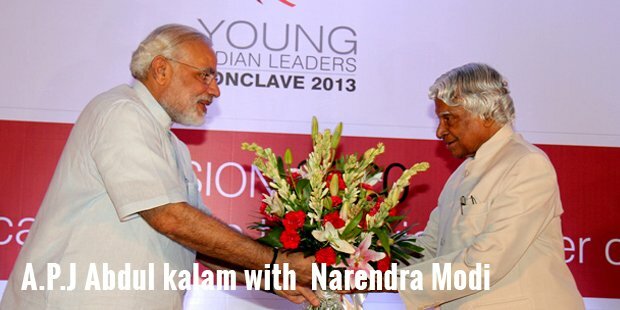 He felt the joy in meeting with the youth of the country particularly the high school students. He found a way to ignite their mind for the development of India. He was delivering a lecture on 27th July 2015 at IIM Shillong where at 6:30 pm he suffered a heart attack massively and critical his condition was, he was shifted to Bethany Hospital where thereafter, he died of cardiac arrest.